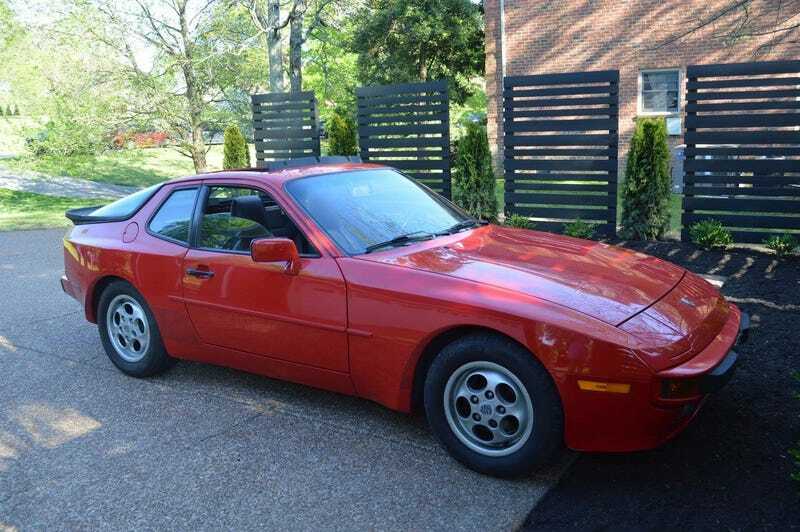 What year is this 944? This is the car I got engaged in but have totally forgotten what year it is. Perfect survivor I’m going to try to buy eventually.